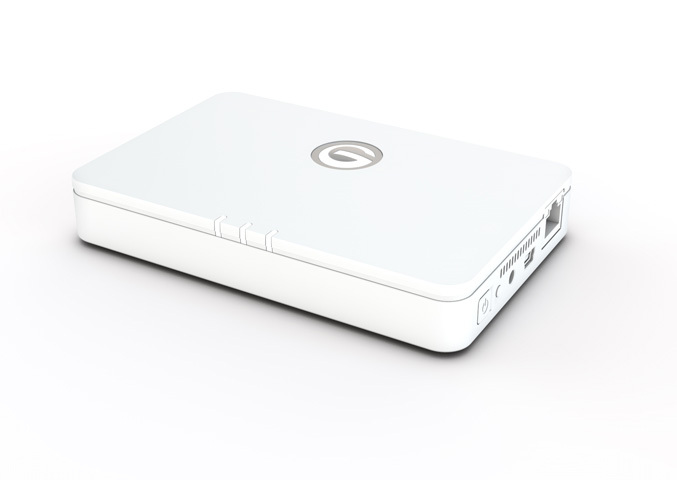 Hitachi’s G-Technology has introduced a new, convenient storage solution for smartphones and tablets, which is equipped 802.11n WiFi, Ethernet and USB 2.0 interfaces.The G-Connect wireless external hard provides 500GB of storage space for your digital content and also can acts as a hotspot, providing WiFi Internet access for up to five devices, as well as can stream high definition content to mobile devices. 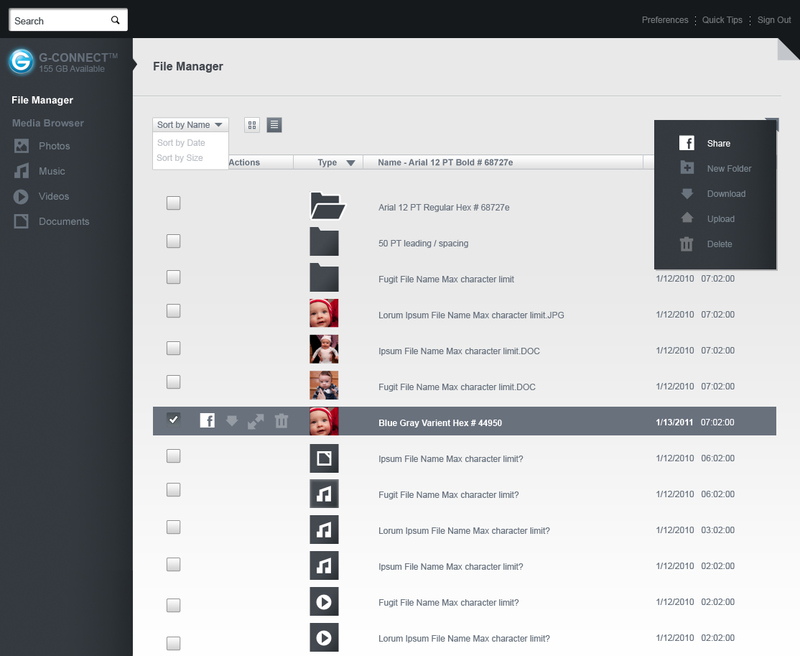 It allows you to surf and stream content, wirelessly, at the same time, and all content stored on it is automatically discovered and organized into Photos, Videos, Music, and Documents categories. 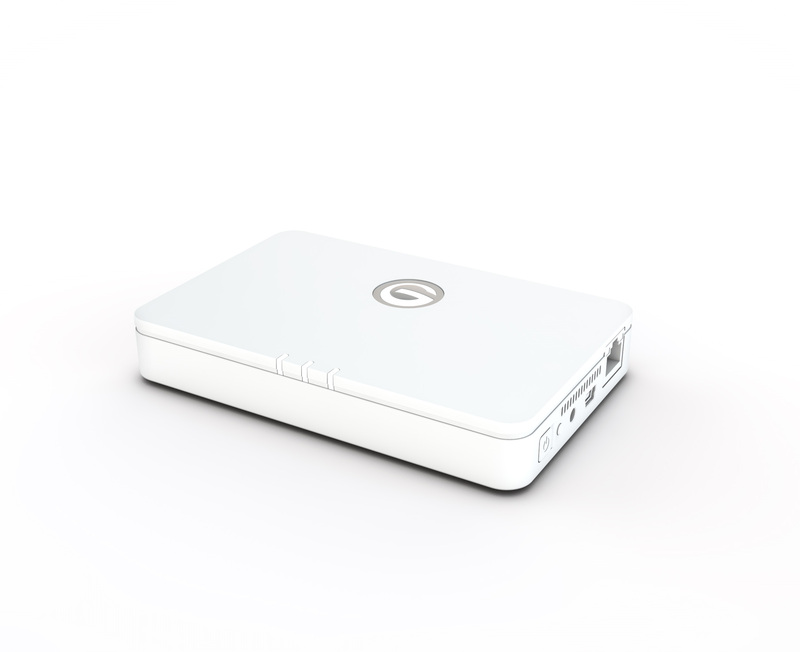 The portable hdd is DLNA-certified and is offered with mobile iOS app for quick and convenient access, while the Android based devices are also supported with access through a web browser, but the company promised a native apps this fall. 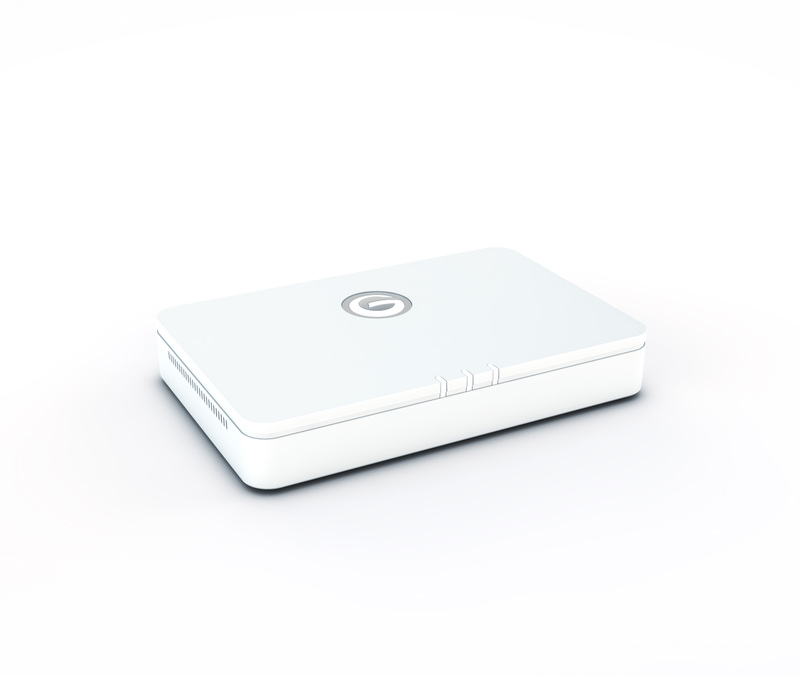 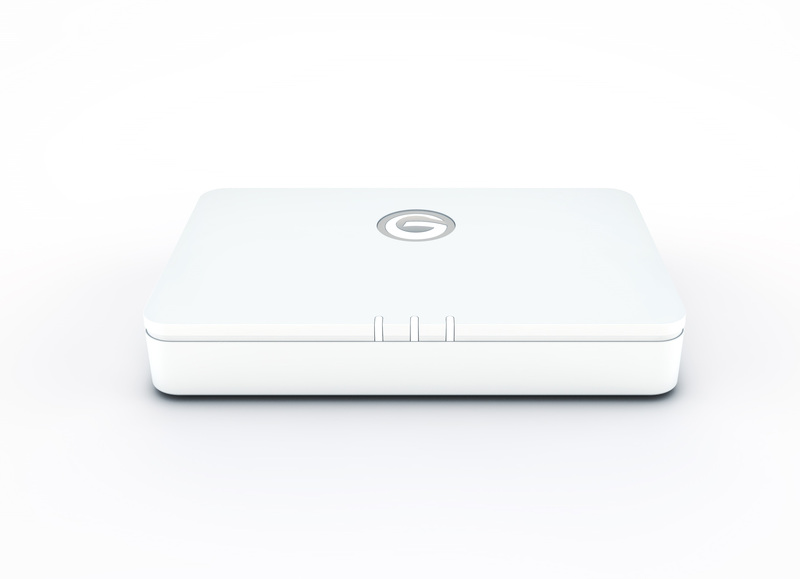 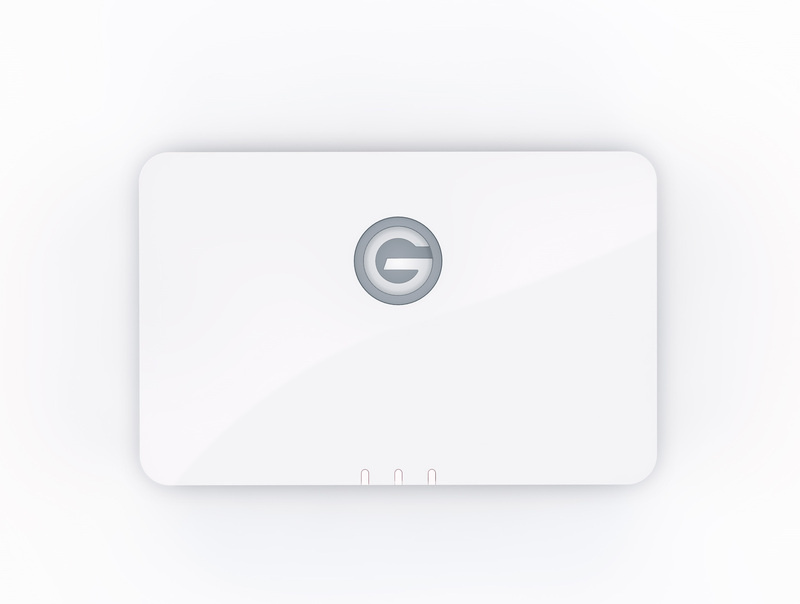 The G-Technology G-CONNECT wireless storage solution comes in a sleek white design and will be available in July for $199.99 (500GB).